Dylan and Samantha Bashore have slowly been making progress on the future home of their brewery, which will be located at 300 E. 2nd St. (gmap) Old-timers will remember the place as Sanford baseball legend Buddy Lake’s gas station. Future home of Inner Compass Brewing Co. The pace of progress at the site should pick up soon as Inner Compass was approved for about $60,000 in grants to help fund building improvements. 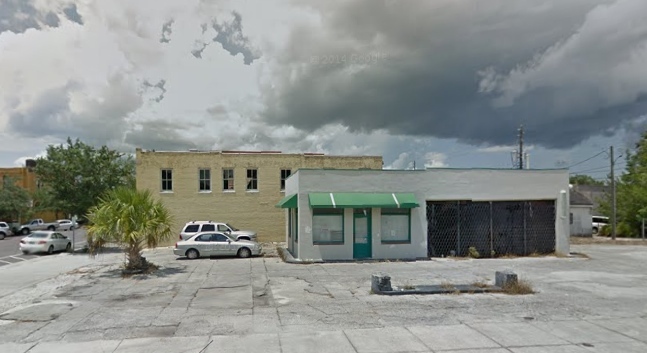 The Sanford downtown Community Redevelopment Agency (CRA) approved a $10,000 facade grant, as well as eight $49,830 rehab grant at it’s Jan. 6 meeting. Just down the street, Sanford Brewing Co. (website | Facebook) has begun renovations on its future home at 400 S. Sanford Ave. (gmap) and expects to open in the spring. Sanford Brewing also received facade and rehab grants from the CRA. Bokey Insiders know that Sanford is developing a brewing reputation. brewingcraft beerInner Compass Brewing CompanySanfordSanford Brewing Co. So happy to hear the growing brew scene is growing even more. Congratulations, can’t wait to pull up a stool and have a cold one.